Fascia iliaca hip nerve blocks are increasingly recognised as offering very effective analgesia for fractured hips – both prehospitally, as well as community hospitals and centres of expertise. Acknowledgements: Thanks to Dr Innes who has kindly made this paper available to RGPAS for sharing wider. This paper was discovered whilst another two rural sites were considering the development of a hip fracture pathway, to aid management, decision-making and early analgesia. 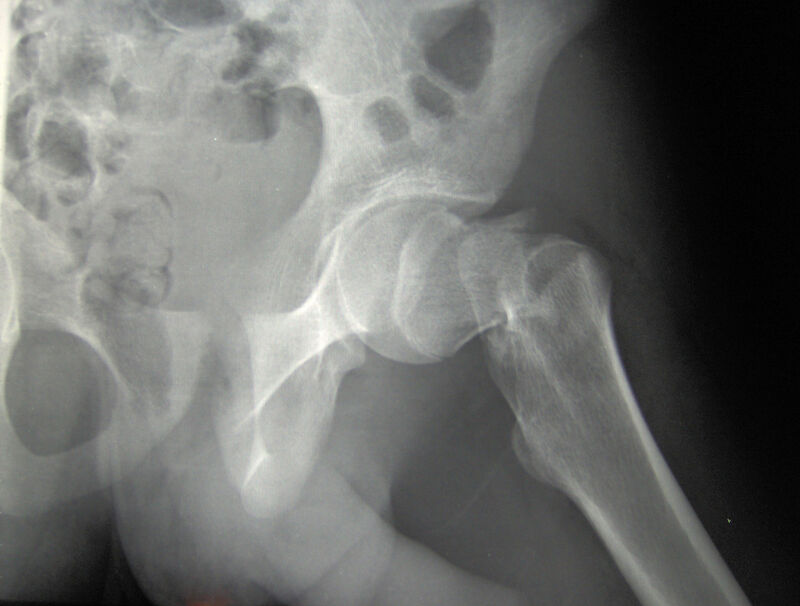 Further work on the topic of Hip Fracture management – including pathway development – will be shared here.